Deborah Sigmon was born in Stuttgart, Germany and was originally a native of Springfield, MA before moving to Augusta. Debbie was married for 28 years and has two children. 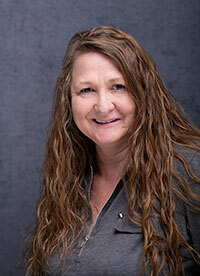 Debbie has been in the commercial insurance business as a customer service representative for over 25 years.